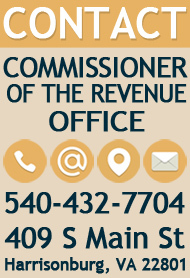 If you need a copy of the Form 760ES you can obtain it at the Virginia Department of Taxation website. 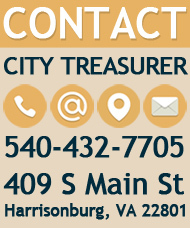 If you are a city resident send the first voucher filed for the taxable year to the Commissioner of the Revenue, 409 South Main St, Harrisonburg VA 22801-3610. 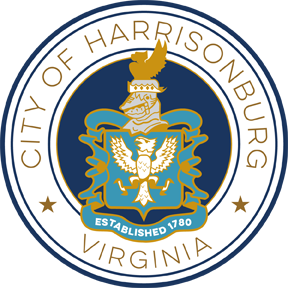 If you are a nonresident, file your estimated voucher with the City of Harrisonburg if the principal portion of the income from Virginia sources was received in the City of Harrisonburg. 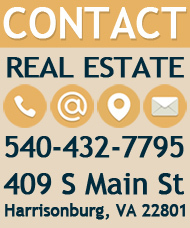 After you have filed one voucher for the year, file the remaining vouchers with the Treasurer, PO Box 1007, Harrisonburg VA 22803. If the due date falls on a Saturday, Sunday or legal holiday, you may file your return on the next succeeding day that is not a Saturday, Sunday or legal holiday.